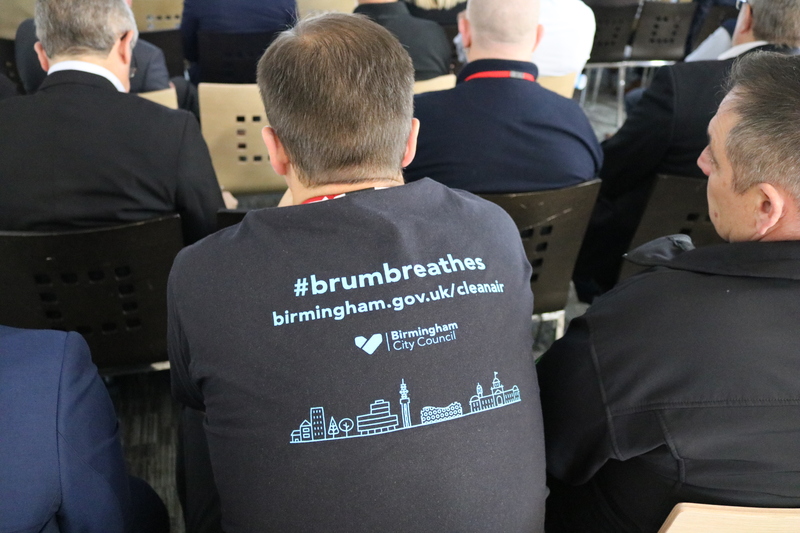 Birmingham City Council is consulting on proposals for a Clean Air Zone that will charge a daily fee for older vehicles wishing to travel within the A4540 Middleway ring road. 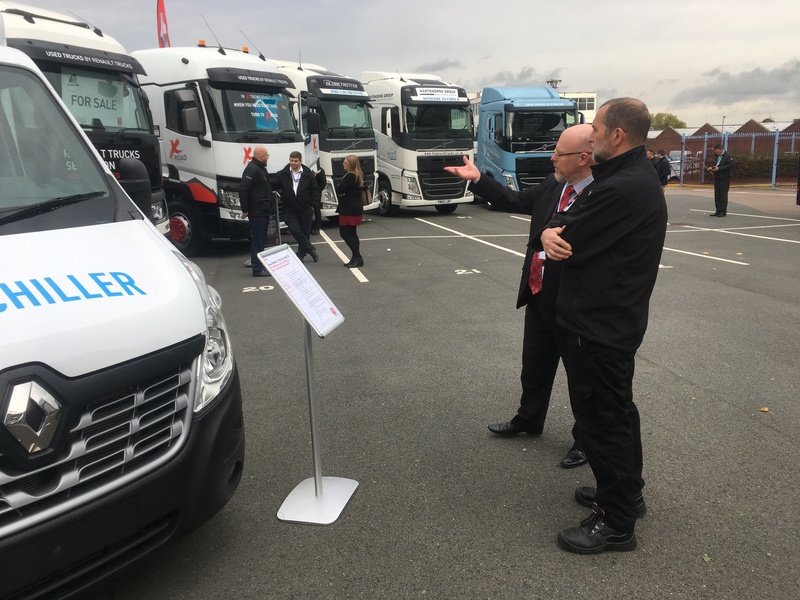 Commercial vehicle operators will need to ensure their fleet vehicles meet Euro-6 standard for diesel and Euro-4 for petrol to avoid paying a charge. 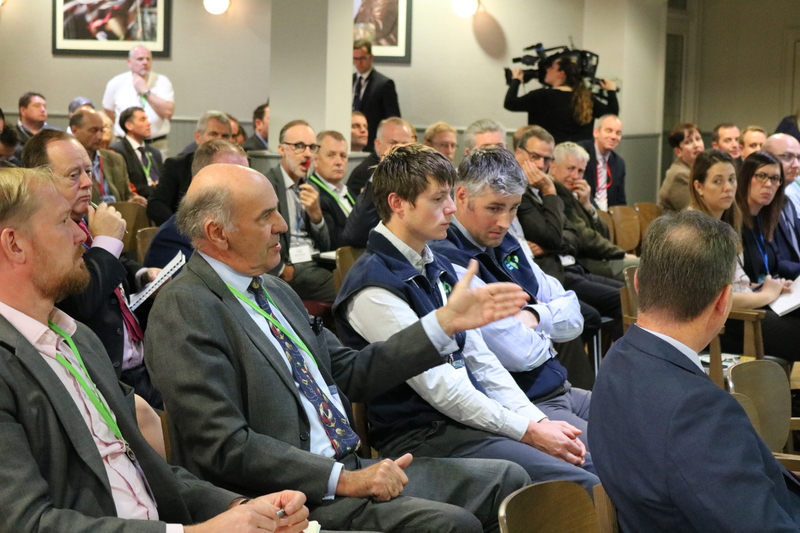 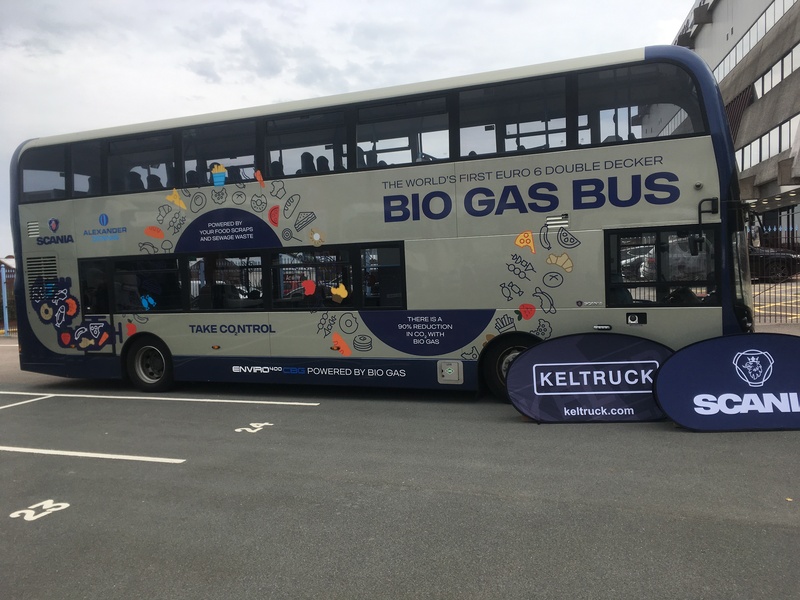 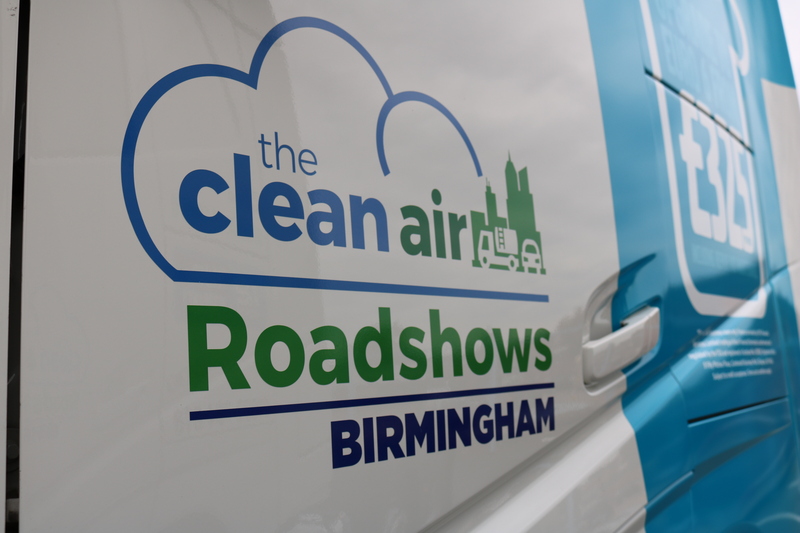 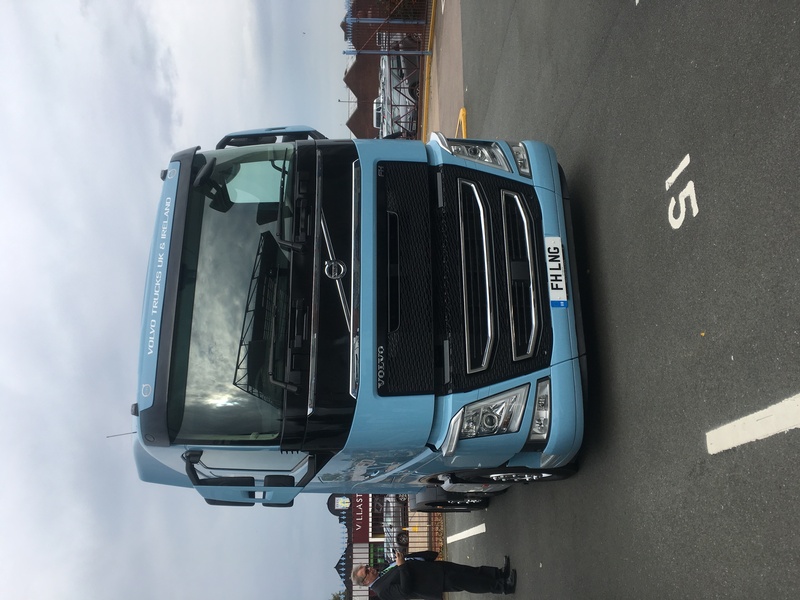 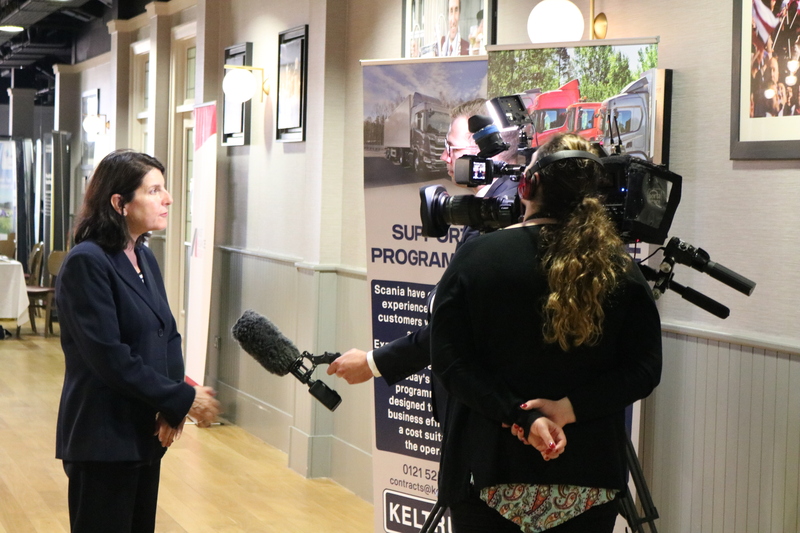 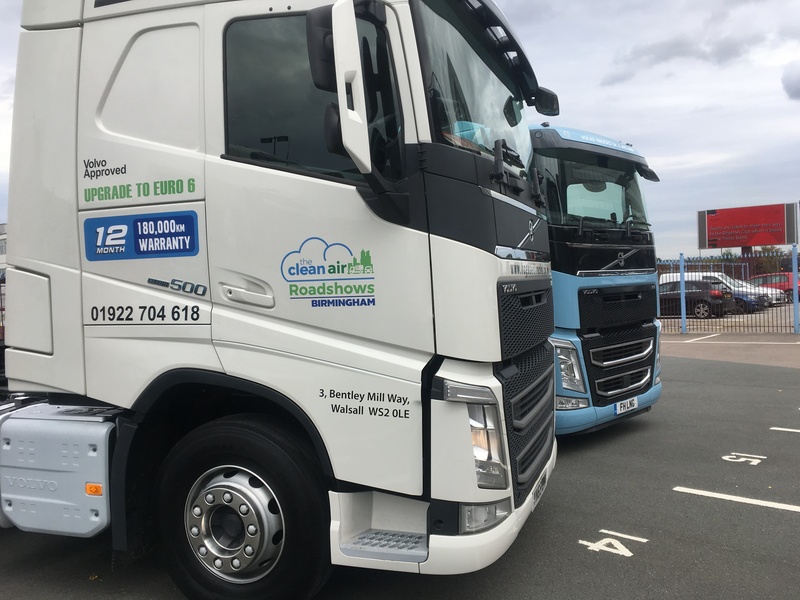 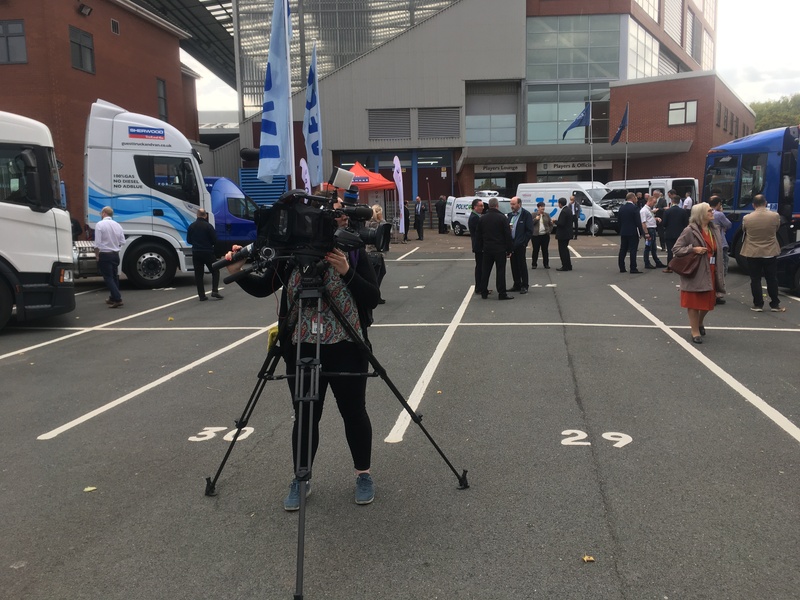 A half-day, free-to-attend roadshow offers an opportunity for commercial vehicle operators and associated businesses to engage directly with the council about its air quality plans. 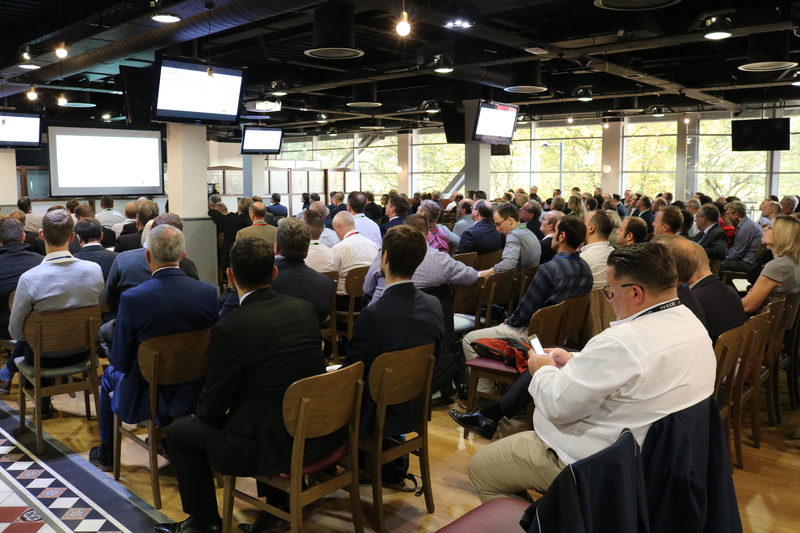 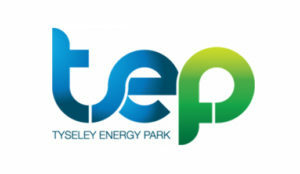 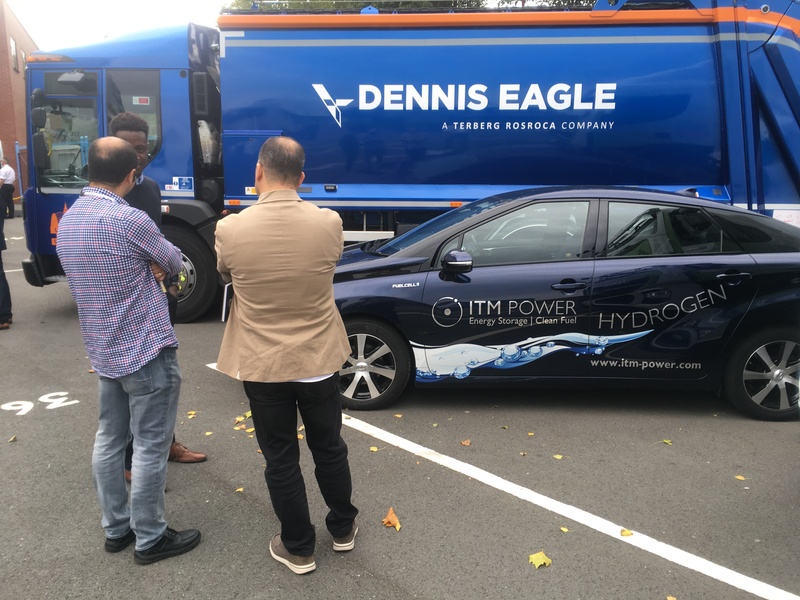 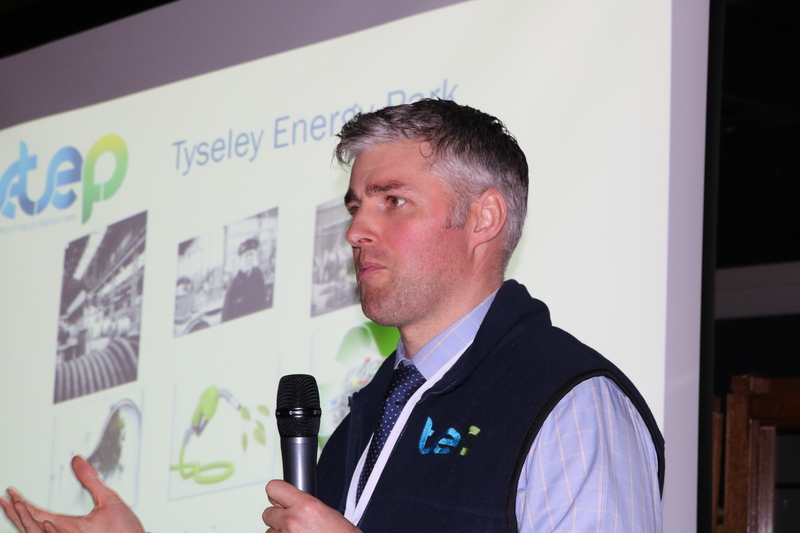 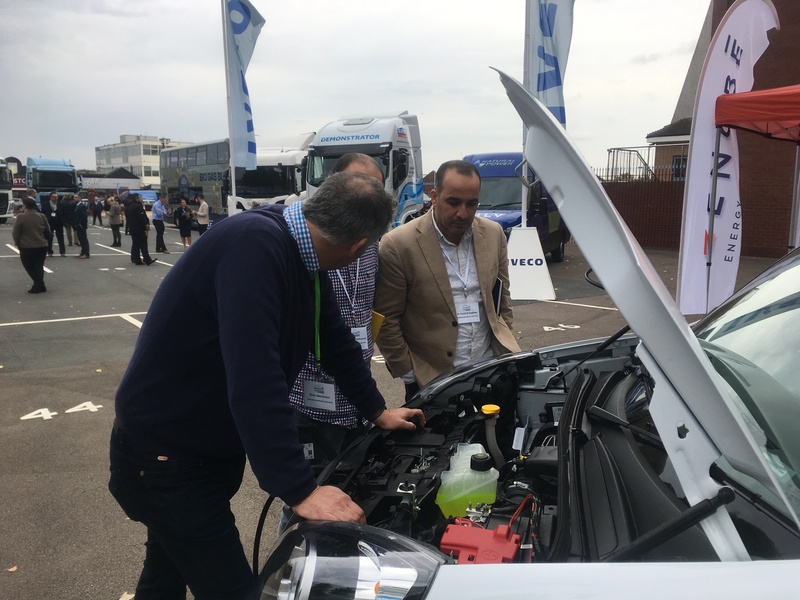 It will also feature an outside display of the latest clean vehicle technology, from current Euro-6 models through to alternatives including electric, hydrogen and gas - giving you the opportunity to speak directly with manufacturers and suppliers on the day. 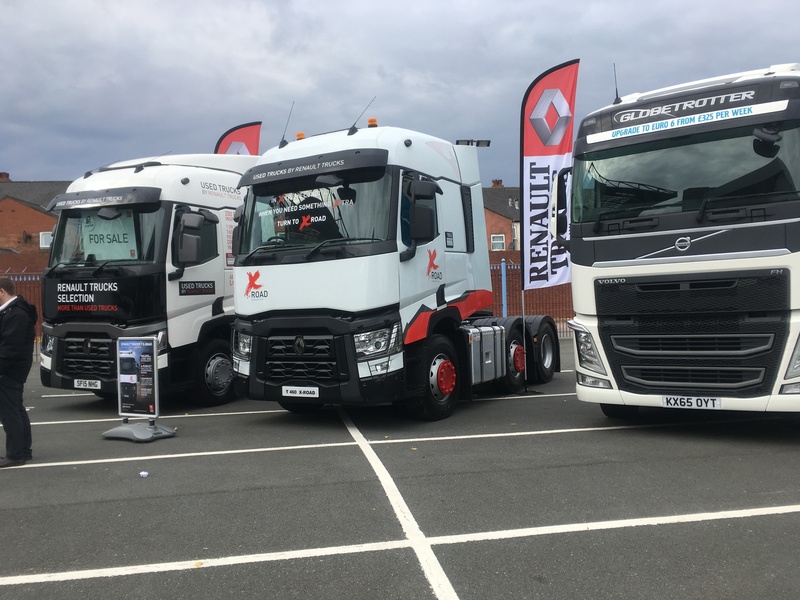 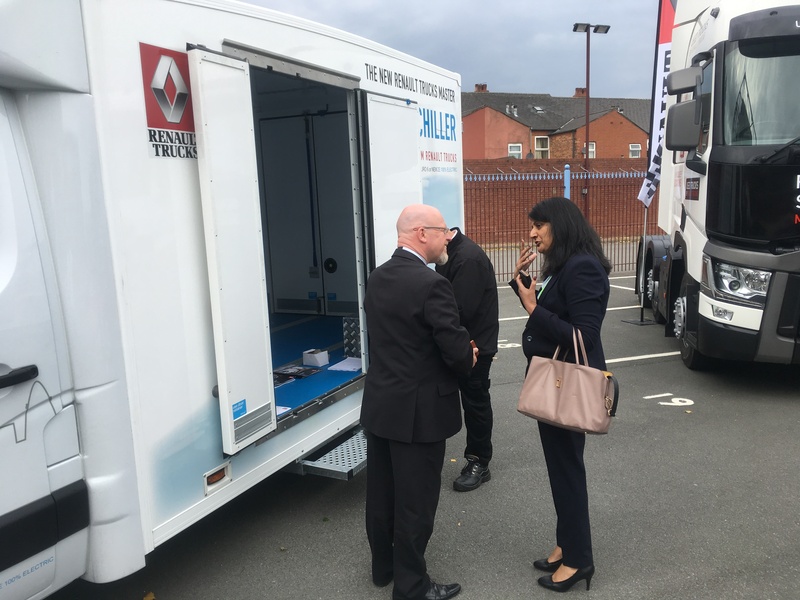 This free roadshow is a must-attend event for any businesses running or servicing commercial vehicle fleets in Birmingham. 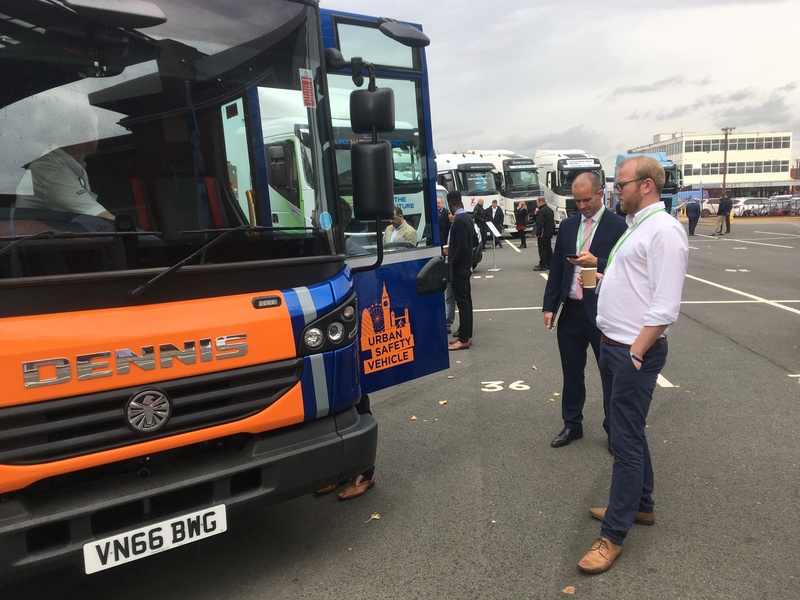 It will provide invaluable advice for both local and national operators, so why not register today? 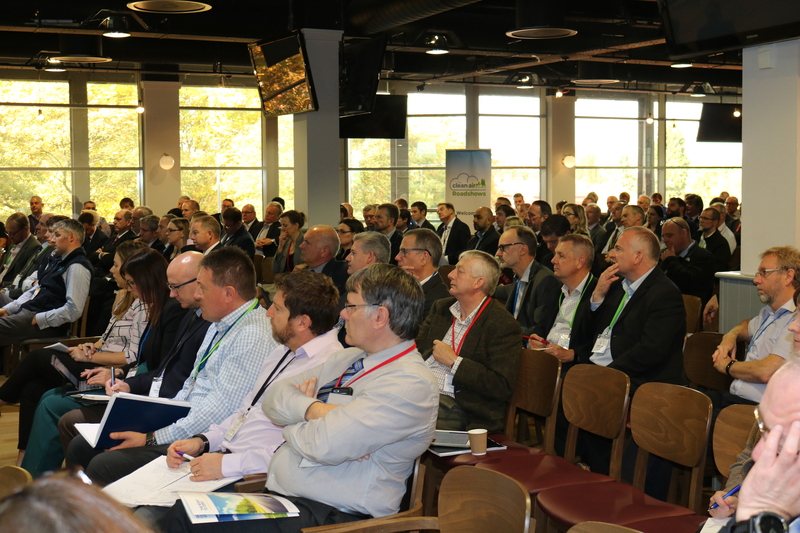 Places do fill up quickly, so please make sure to register your interest as soon as possible. 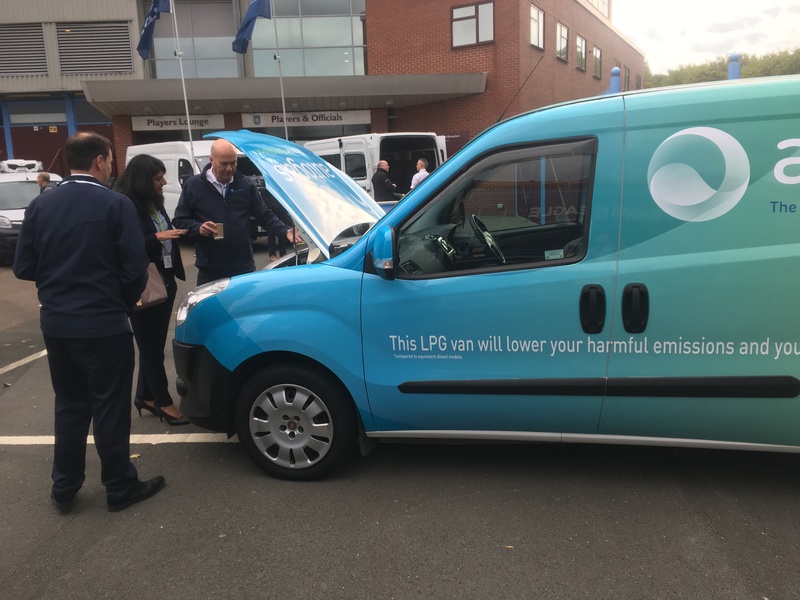 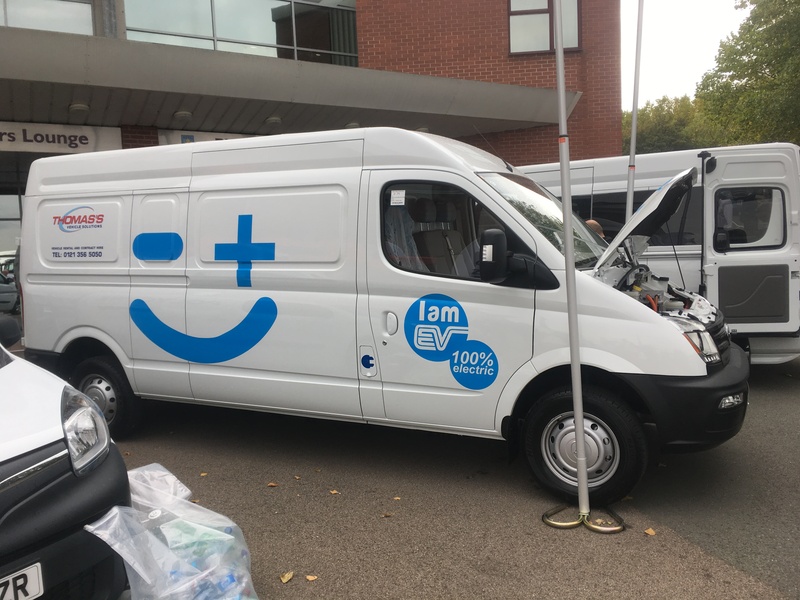 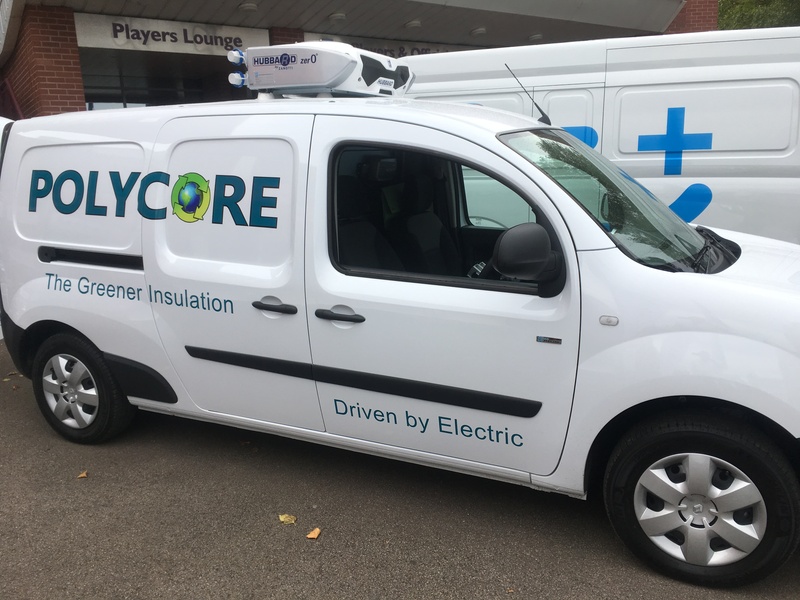 Three case studies from HGV, van and bus operators of implementing alternative fuel fleet vehicles and how they are performing in real-life operations. 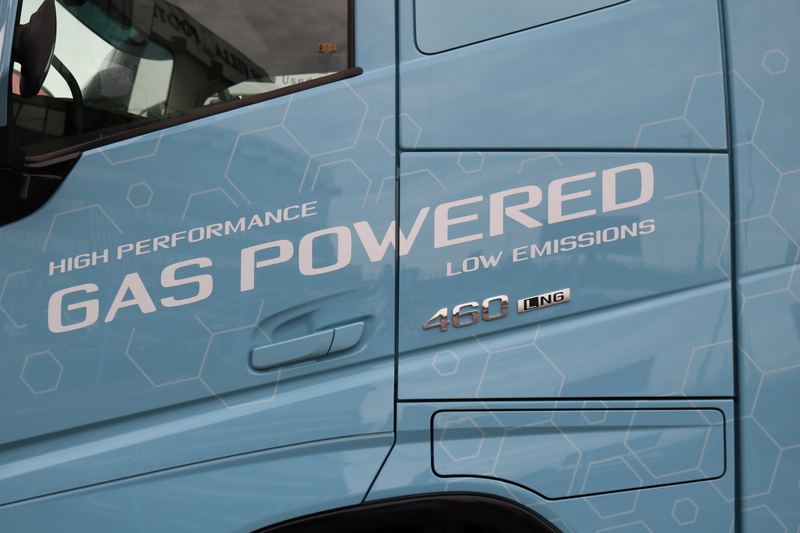 These sessions will be presented by fleet managers and offer practical information about how to run alternative fuel vehicles: lessons learned, range, duty cycles, upfront costs, maintenance. 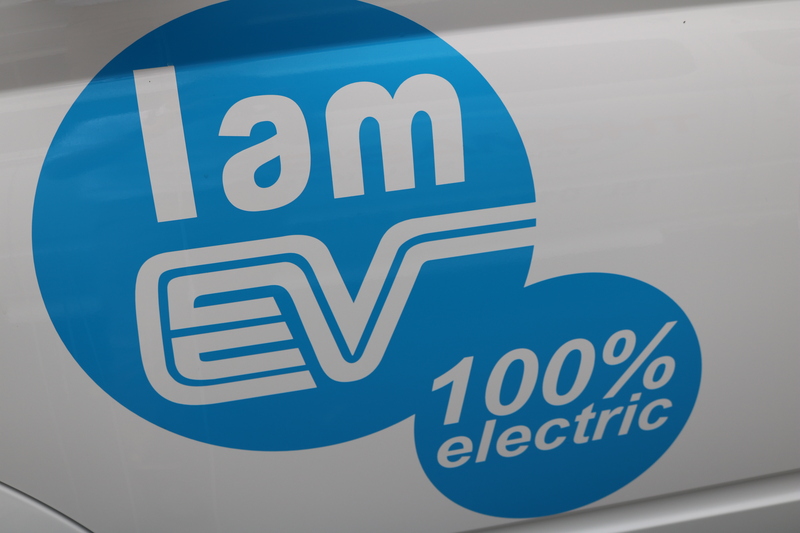 Explore a wide selection of alternatively fuelled and Euro-6 lorries, vans and buses. 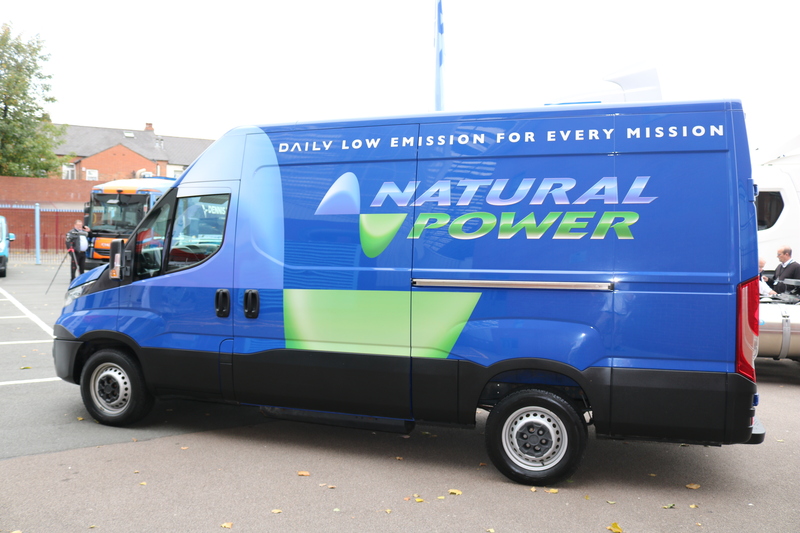 Including CNG, electric and hydrogen examples of commercial vehicles on the market today.